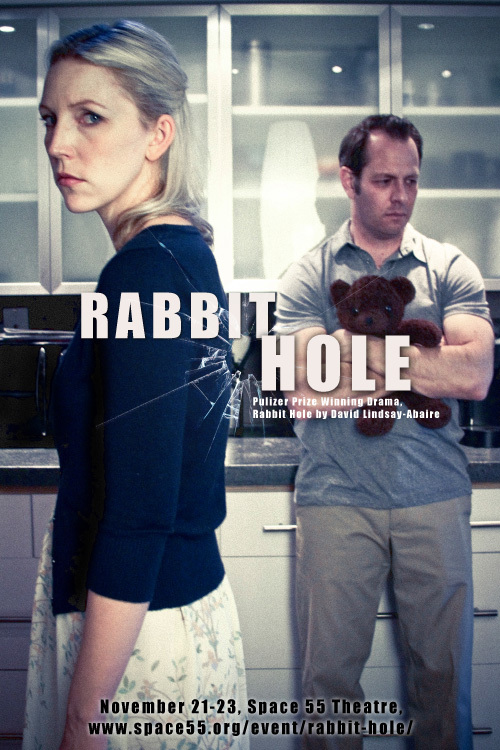 Rabbit Hole is a Pulitzer Prize winning drama by David Lindsay-Abaire, following the life of Becca and Howie Corbett as they struggle with the untimely death of their son. Painfully poignant, with touches of humor, Rabbit Hole is a truthful and intimate story about life, loss, and family. Performed by an all Meisner trained cast, this production is a limited engagement, so get your tickets now!